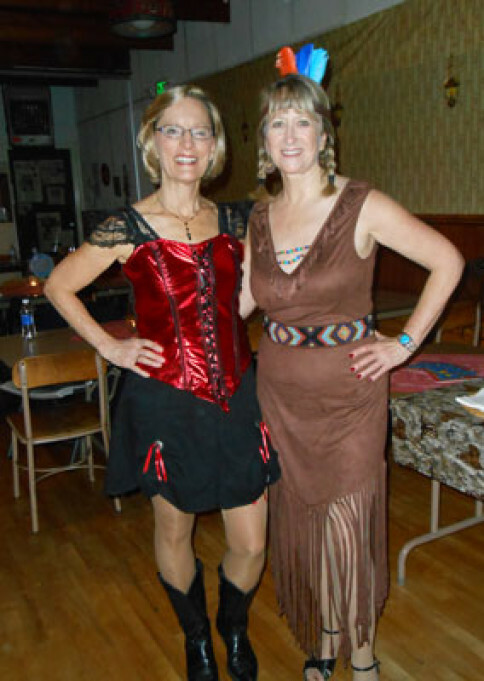 Wild Wild West Dance Party brought in a lot of cowboys and saloon gals. 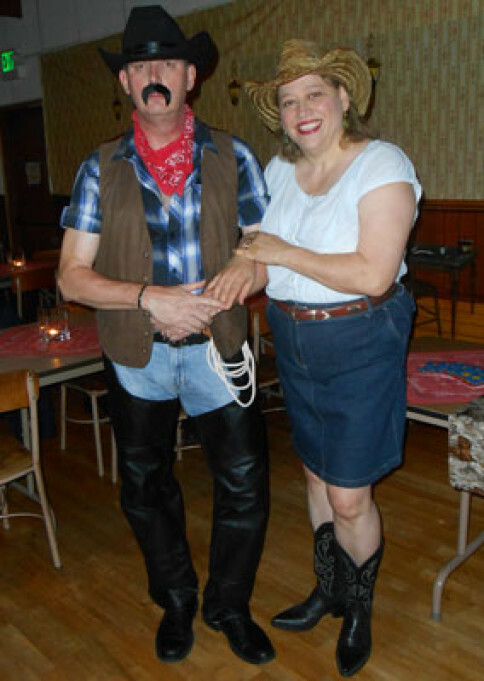 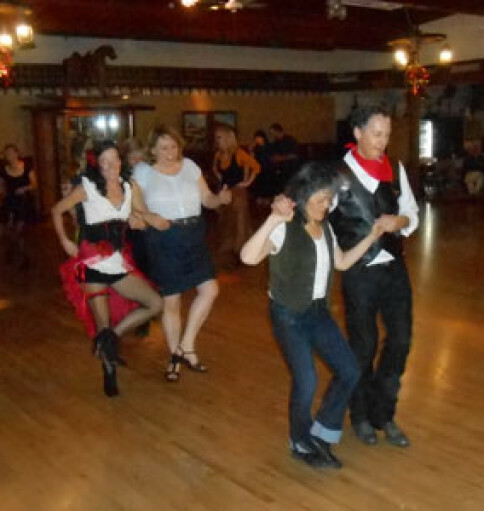 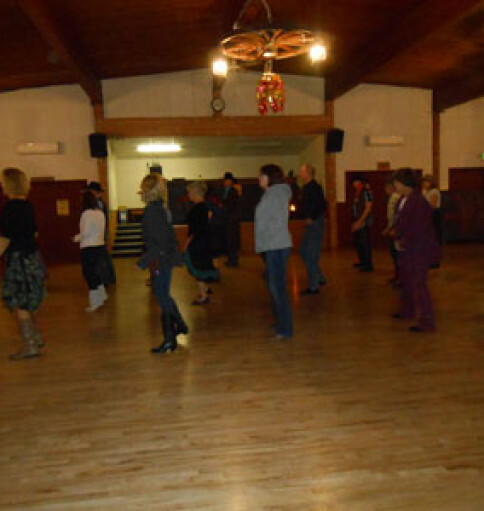 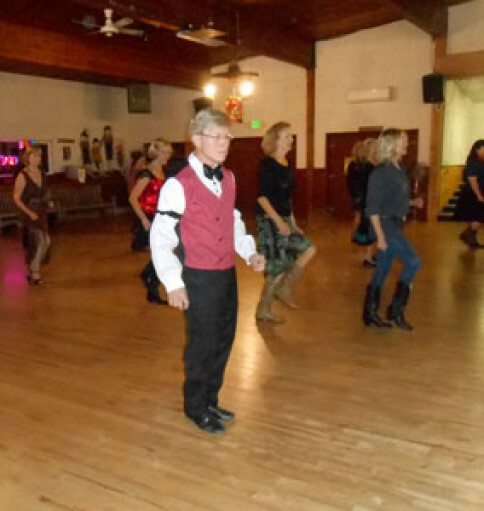 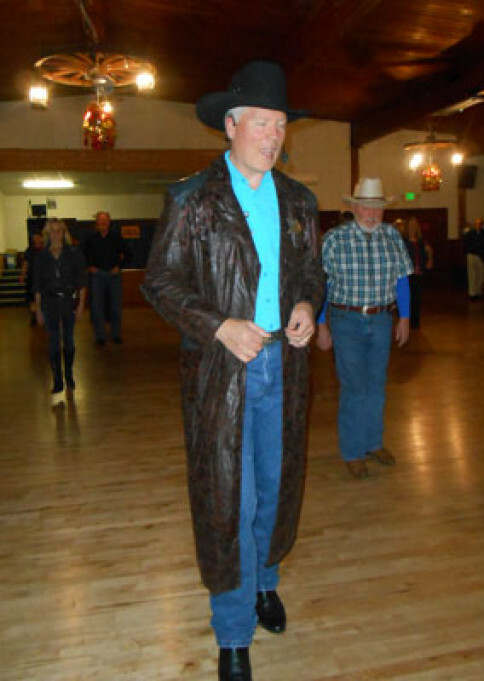 We had a full floor for the line dance lesson and we danced to great country music. 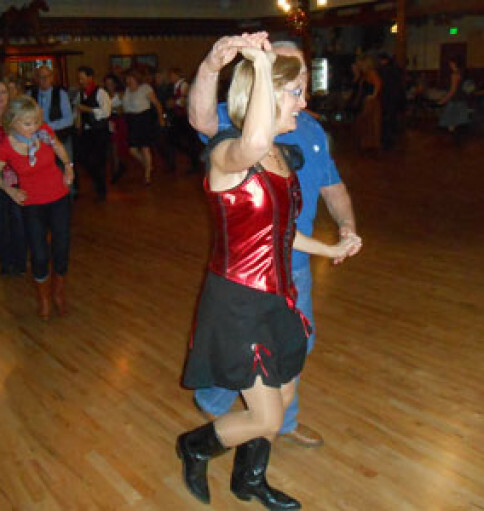 Here are photos of some of the dancers.